Right now you can grab a One Year Subscription to National Geographic Magazine for $19. To get this price, just enter the code TOTALLYTARGET at checkout! This deal will run through midnight (EST) January 15th. Keep in mind that with Discount Mags there is NO auto renew and shipping is FREE! About National Geographic Magazine: National Geographic is the quintessential cultural publication in the world that provides its inquisitive readers with a stunning array of photographic images from every corner of the planet, accompanied by in-depth, well-researched articles. 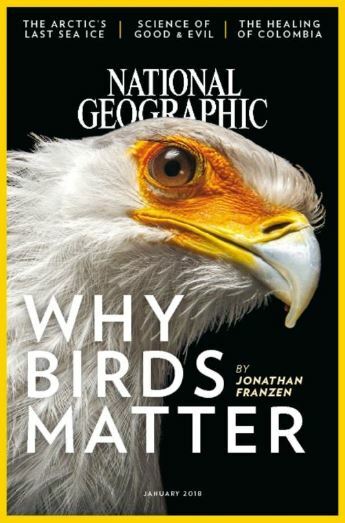 National Geographic features striking photography and detailed illustrations that enhance the diverse articles on culture, people, natural marvels, the animal world, science and technology. National Geographic transforms its readers into adventurers of the world. National Geographic Magazine is in a class of its own with an editorial focus that spans the globe, probing the farthest reaches of the universe.